If you are not getting our emails, please be sure to check your SPAM or Junk file in case a message landed there. 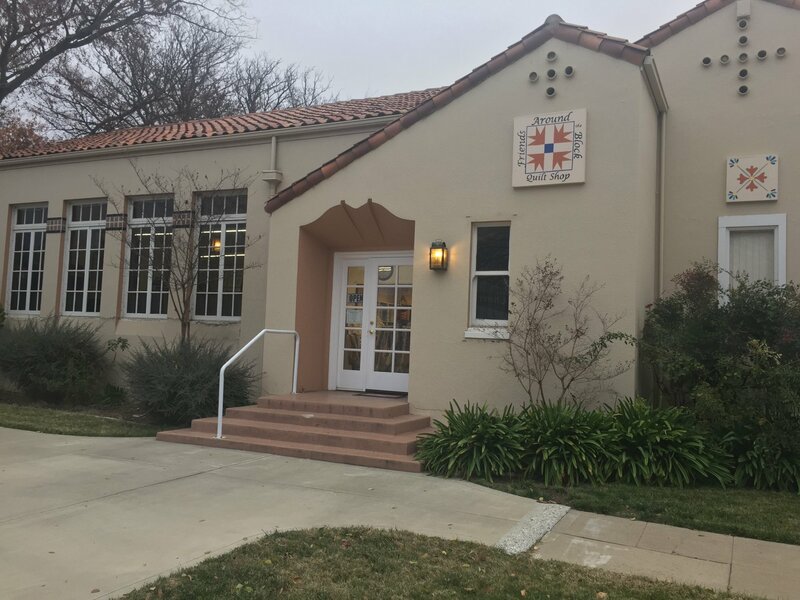 Don't forget to check out WHAT'S NEW! 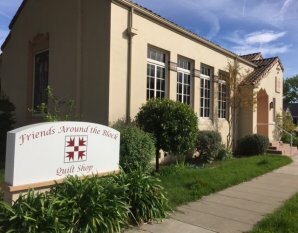 Friends Around the Block is a friendly neighborhood quilt shop located in Colusa, California. 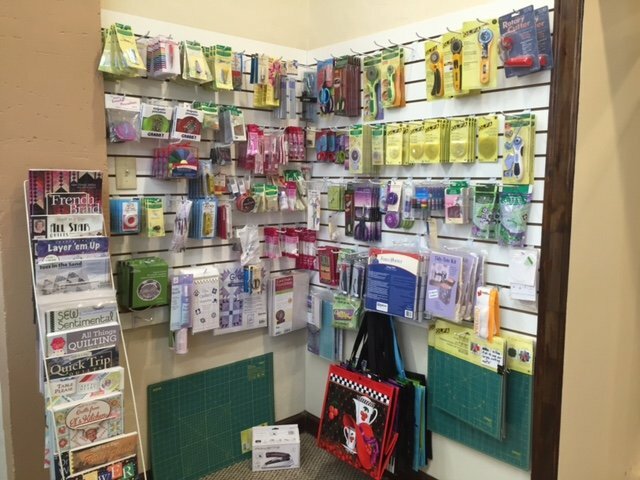 Our store offers premium fabrics, helpful sewing notions, high quality quilting supplies, and fun classes for quilters of all skill levels. 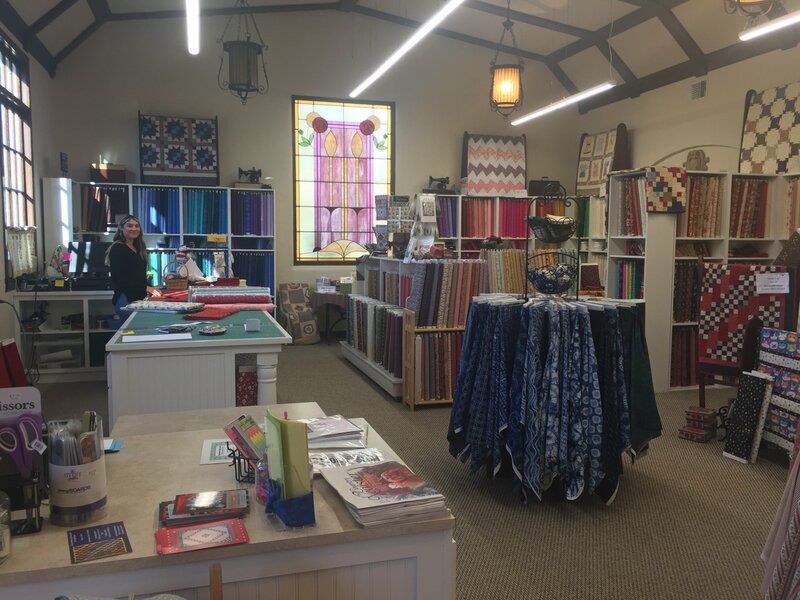 We invite you to come see us in person where you may shop, browse for ideas, or let our experienced staff help you with your latest projects. 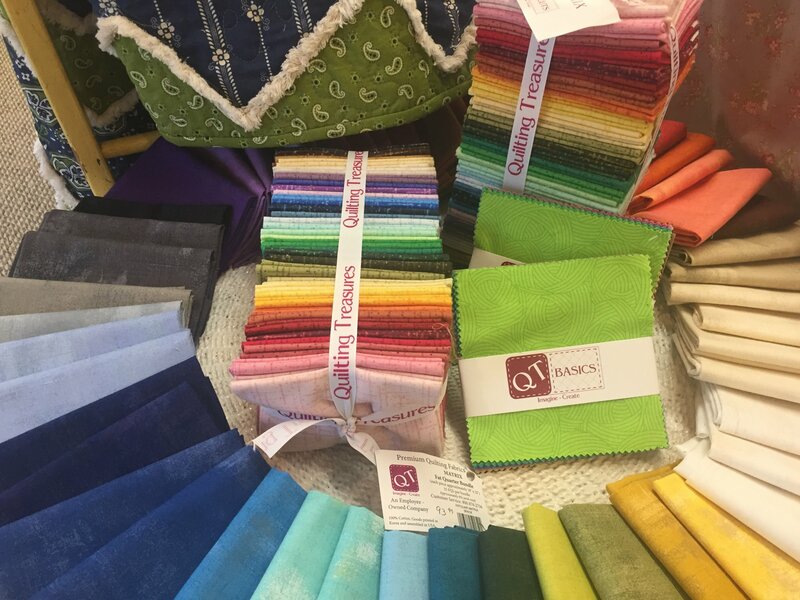 Be sure to check back often for product updates, special sales, store news and the latest quilting trends. Thank you for visiting our website. We are inviting all quilters to join us this year in supporting our community read by participating in a Quilt CHALLENGE! This year's Virginia Read is the classic children's book Charlotte's Web. 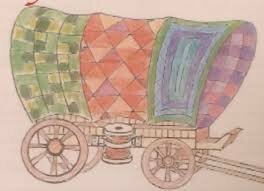 The challenge is to commemorate Charlotte’s Web with your own interpretation of the story in a quilt. Sign up at the shop to receive the Challenge rules, your Special ID#, and 2 free fat quarters (to be used in your quilt). Winners of the challenge will receive a free...HAM, (in addition to other wonderful prizes)!! 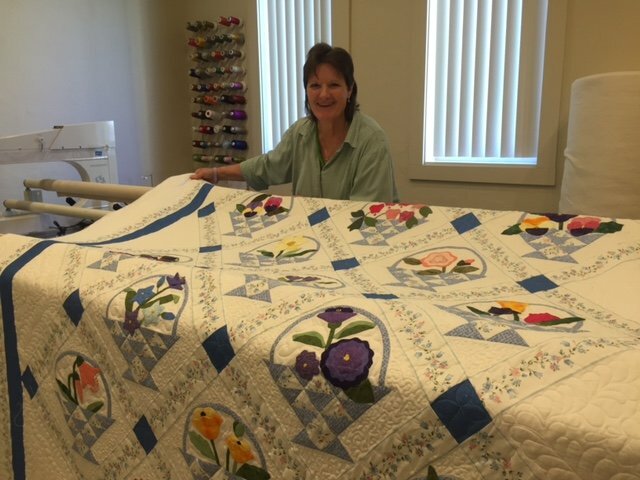 A Quilted Heart, Cloth Carousel, Debbie’s Quilt Shop, Fabric Garden, Friends Around the Block*, Pieces of Love, Quilt Corral, Quilters’ Corner, Runs with Scissors, Sew-n-Piece, Thistle Dew Quilt Shoppe, and Villa Rosa Designs. *Friends Around the Block will be closed for business on Sunday, April 14, but we will be open for Passport business, charm squares, and goodies! 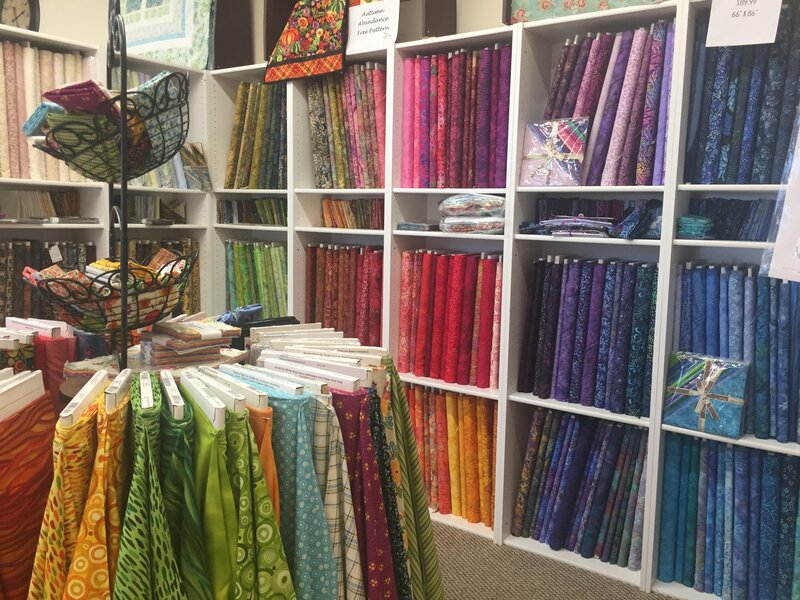 Welcome to Friends Around the Block Quilt Shop in Colusa, California. 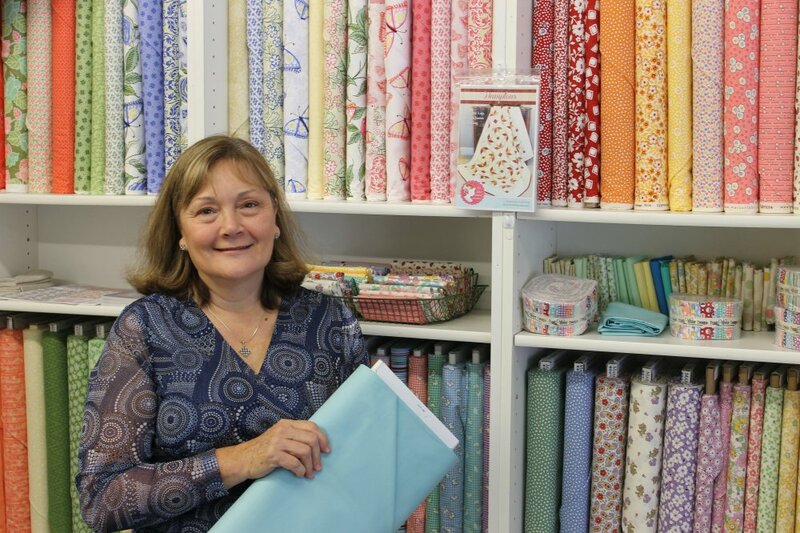 We sell quality fabric, quilting tools and a wonderful variety of books, kits and patterns. Our friendly staff is always happy to help you with your project needs.